Yes, like U2 did. 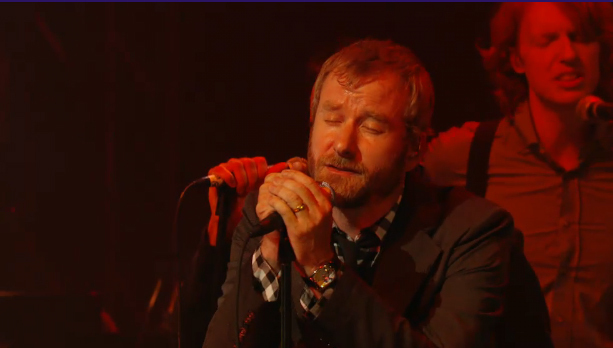 Yes, The National are now, through sheer force of talent, the most popular band we like. (Update: Sufjan’s there!) Watch now.